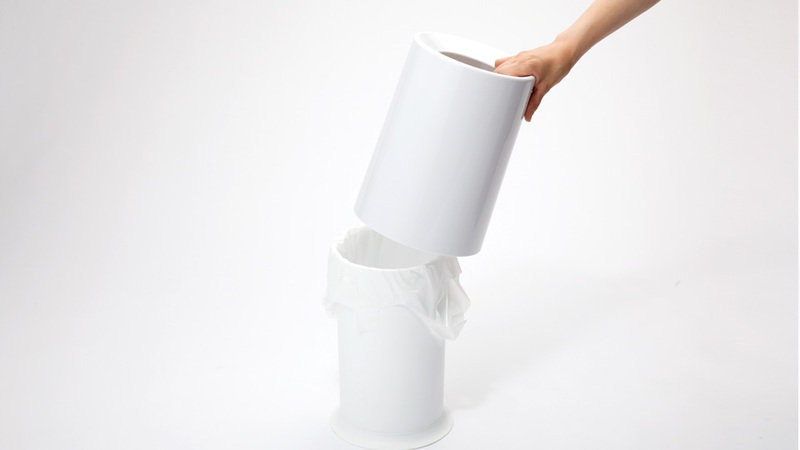 So when you were looking for a stylish garbage bin, do you consider that you might cover the plastic bag over it ? If you suffered by the fluttery part of the plastic bag. 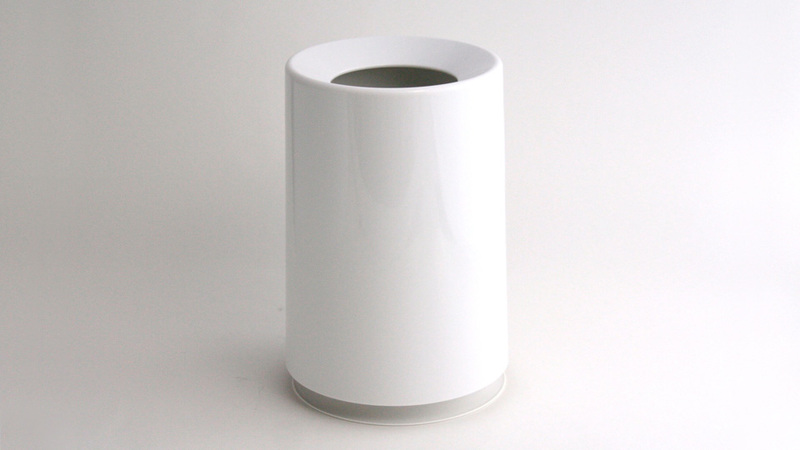 You will be needing this bin which has the simple structure for concealing it all. It became one of most famous trash box in Japan now.